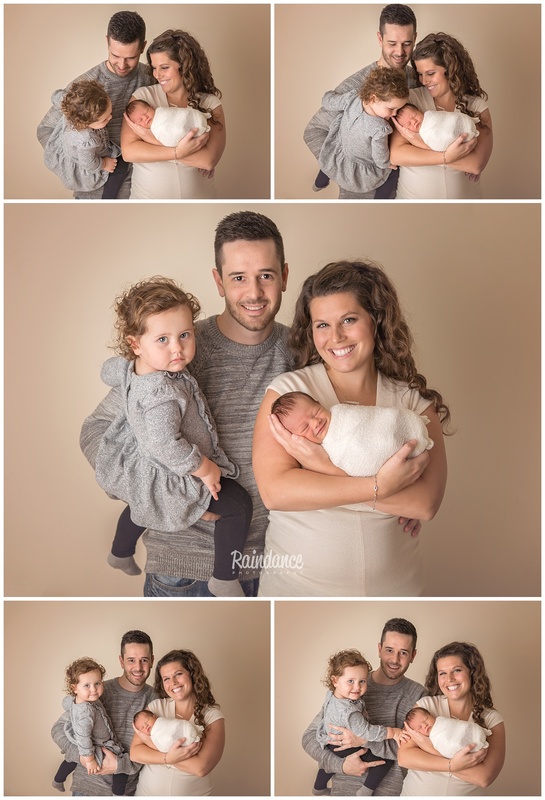 At the end of last year, I met baby Bennett and his family in my Barrie Photography Studio for his newborn session. 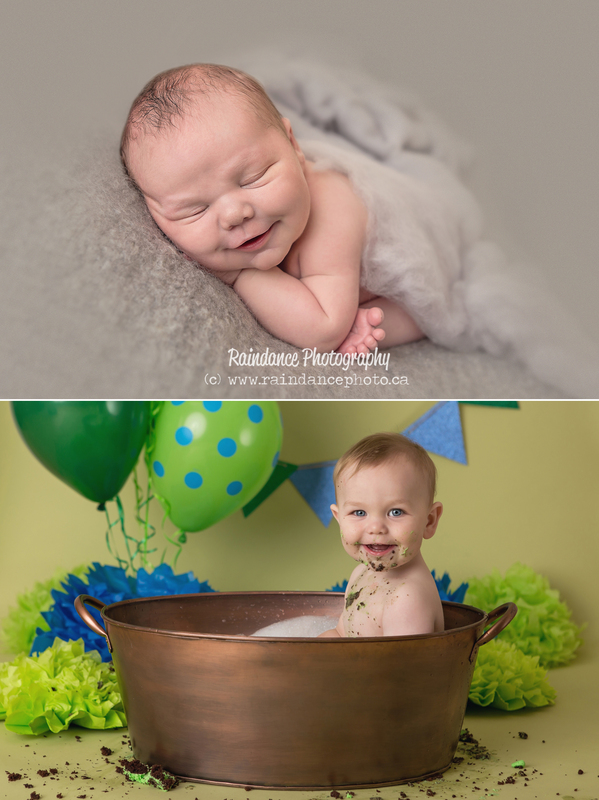 I was pretty excited to work with him, as I’d done his big sister’s newborn session just two short years prior and I always love having the opportunity to work with families again and again! 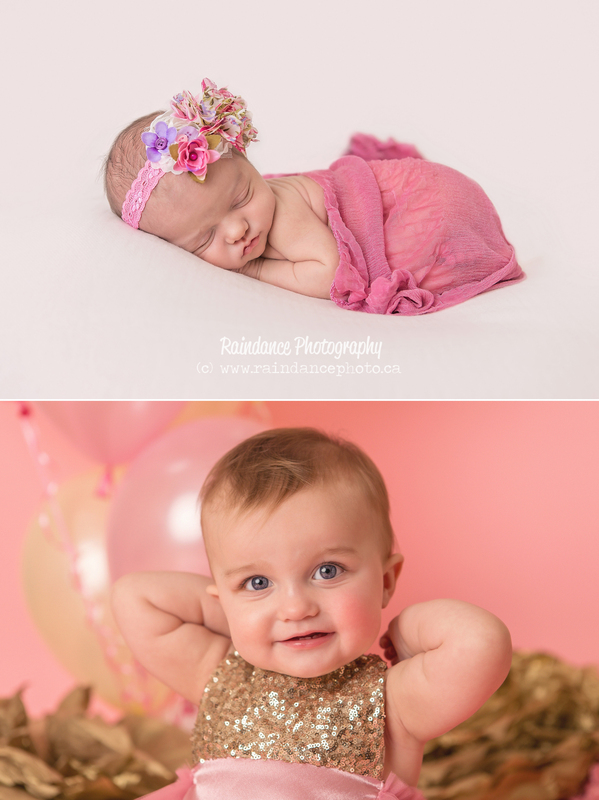 Just a little booking update that I am only taking ONE more newborn for March at this time. 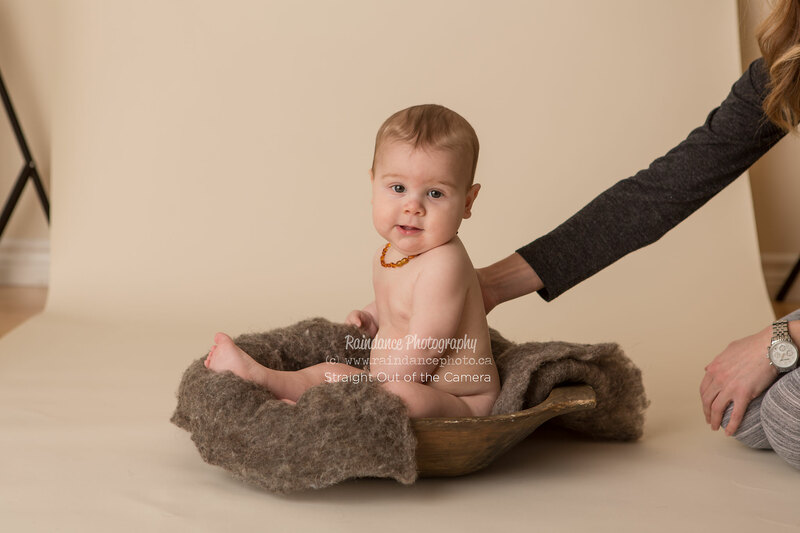 Thereafter, I will be moving and so I am booking down between March 17th and the beginning of June, where any newborn sessions might take place in my client’s homes instead of in-studio, while I wait for my studio renovations to be complete. 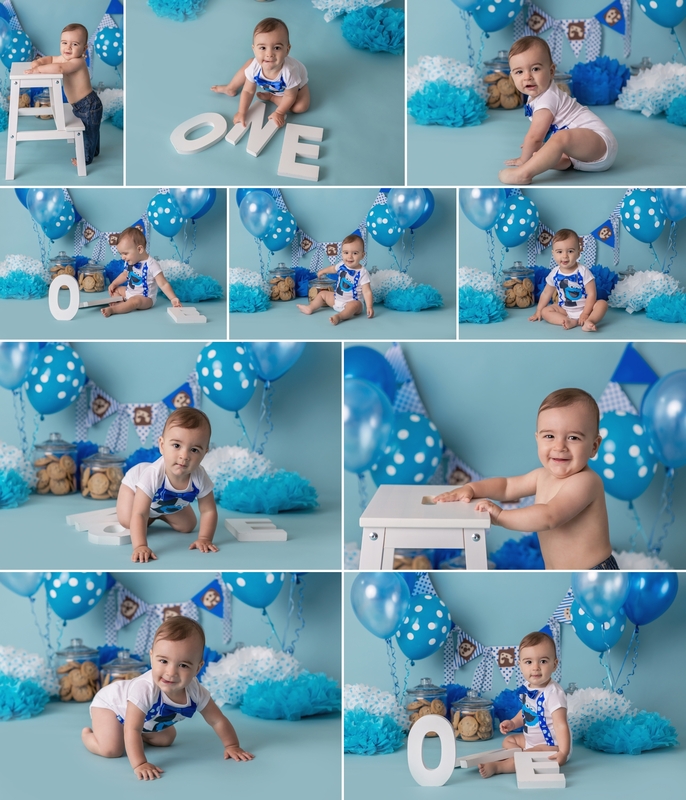 If you are expecting in that timeframe, please contact me NOW to book to avoid disappointment. If anyone were to ask me what it is about my job that I find so incredible, I would tell them that, hands down, it is the ability to bring my clients happiness. 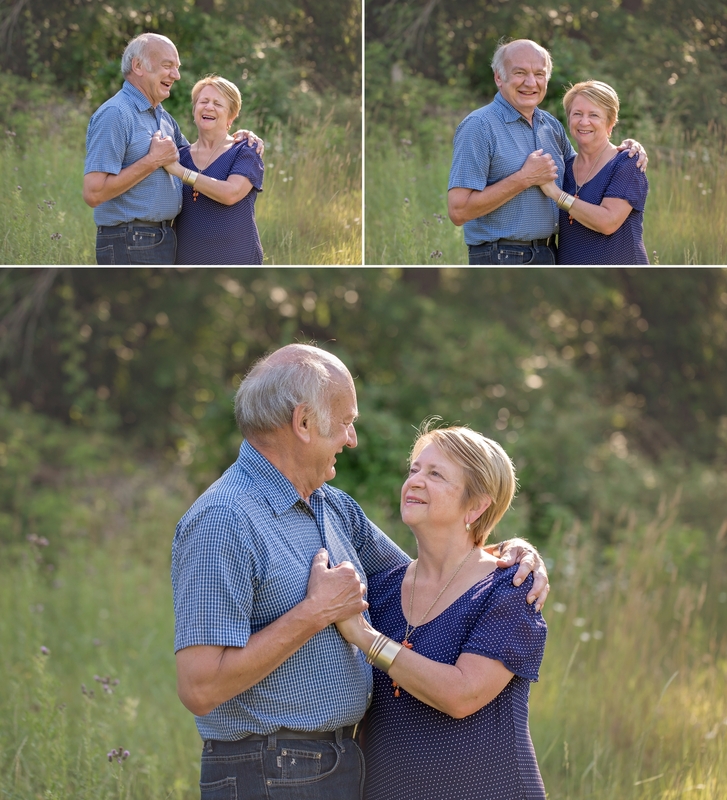 To make people laugh and smile, both during their session, and every time they look at their images after that. 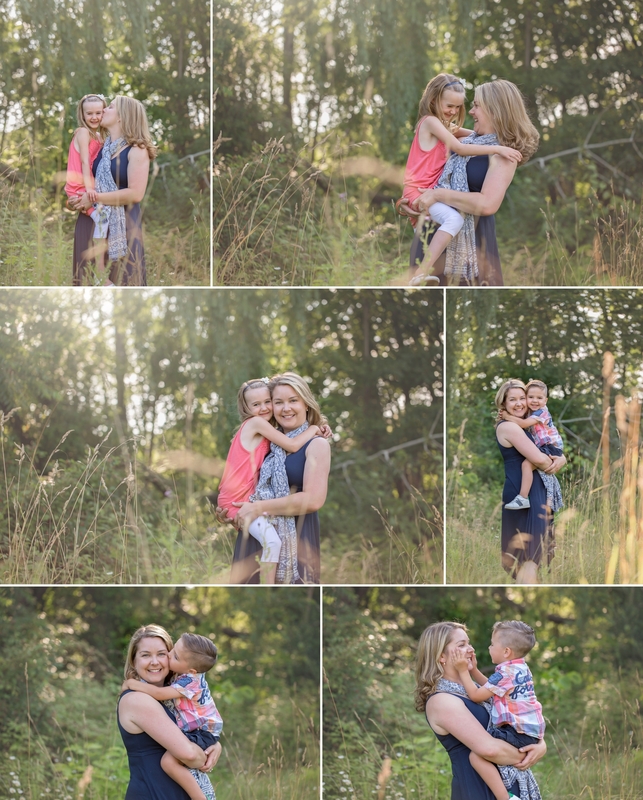 It makes my heart so happy to see the emotion and joy that photography can bring to people and their families. 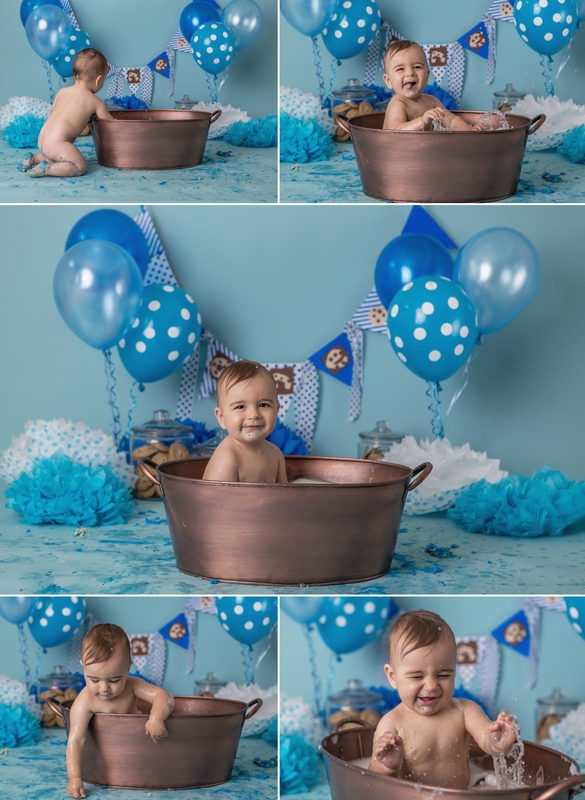 I have experienced professional photography on a personal level and have been reduced to tears of overwhelming love, joy, and appreciation when I look back on these precious moments captured forever in a photograph. I wish that everyone in the world could experience this same feeling. 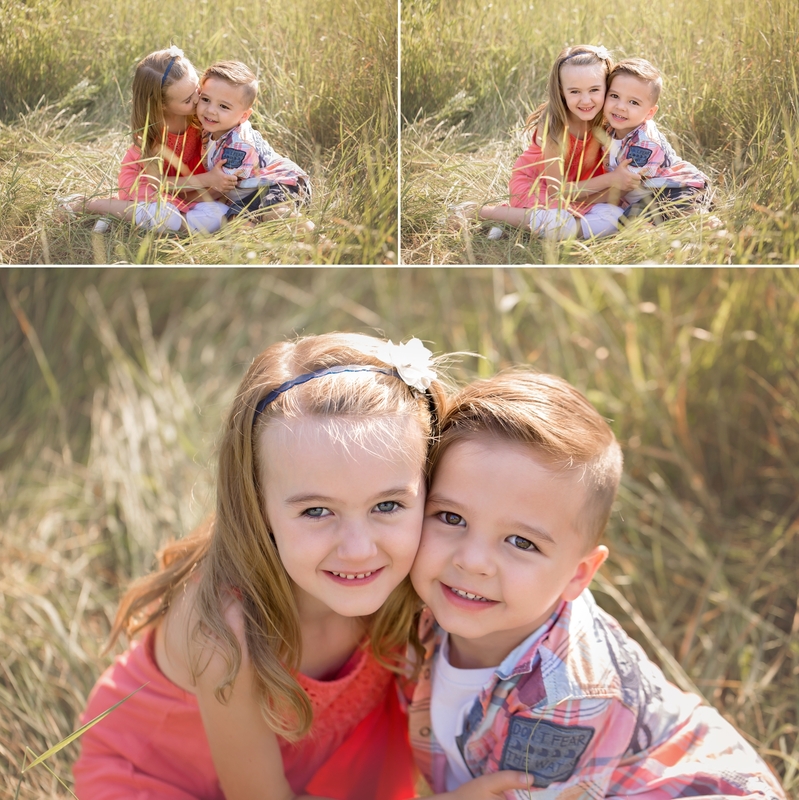 Recently, my good friend Nikki, who is an incredibly talented Professional Photographer at Nicole Kathlyn Photography, held her annual Giving Back Contest. She received a record 112 entries, and I knew immediately that I needed to step up and do my part to give back to the community as well. I’m asking EVERYONE who reads this to open their hearts and nominate someone you know who desperately needs the gift of photographic memories to remind them that there is beauty in everyday life to hold on to. Nominating someone is easy! Just fill out the form below and you’re done! 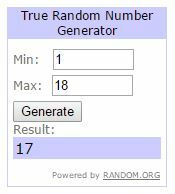 Be sure to double check email addresses, as winners will be contacted via email. Sessions must take place in 2017. Prizes cannot be redeemed for cash, and no substitutions are allowed. Sessions must take place within 30km of Barrie, Midland, or Penetanguishene. 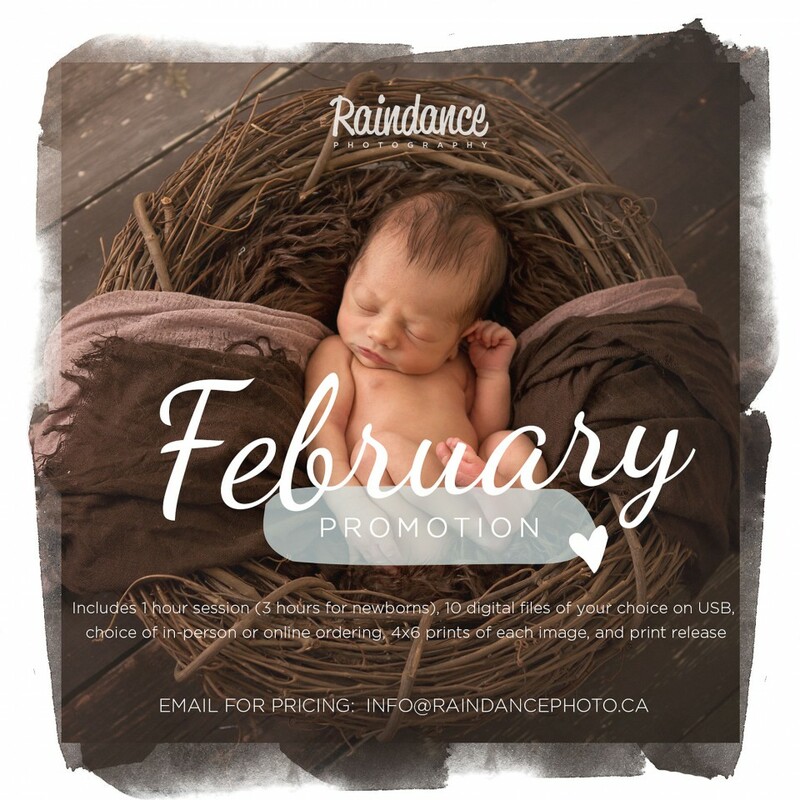 WINNER RECEIVES an All Inclusive Creative Portrait Session with Raindance Photography, all digital files from their session on USB with 4×6 colour reference prints AND a gorgeous 16×20” Barnboard Framed Print of their choice. 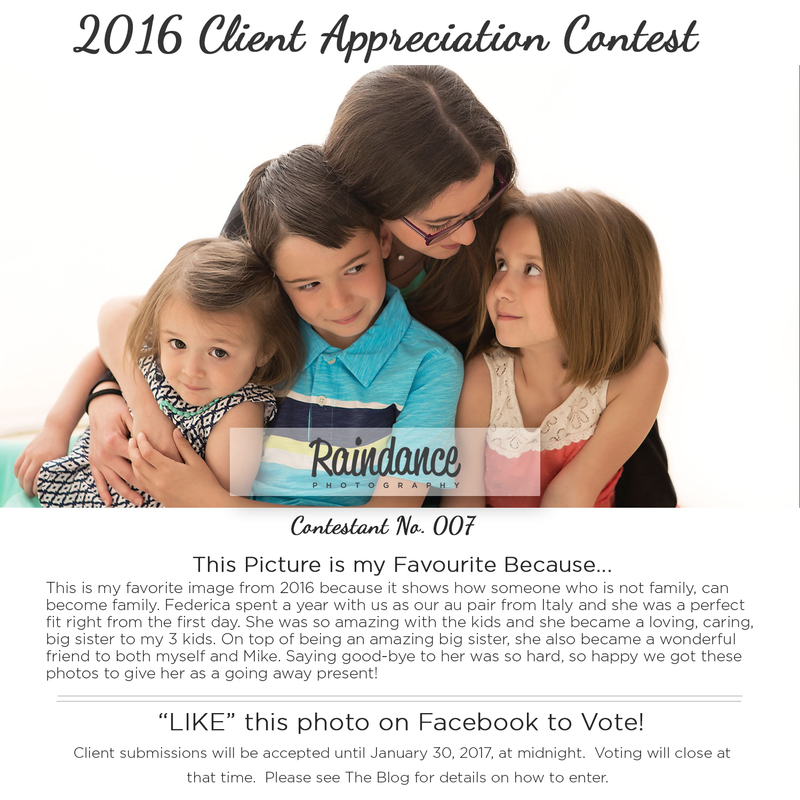 NOMINATOR OF WINNING NOMINEE RECEIVES a free session with all digital files provided via digital download gallery. Your nomination and details of your nomination are 100% confidential. 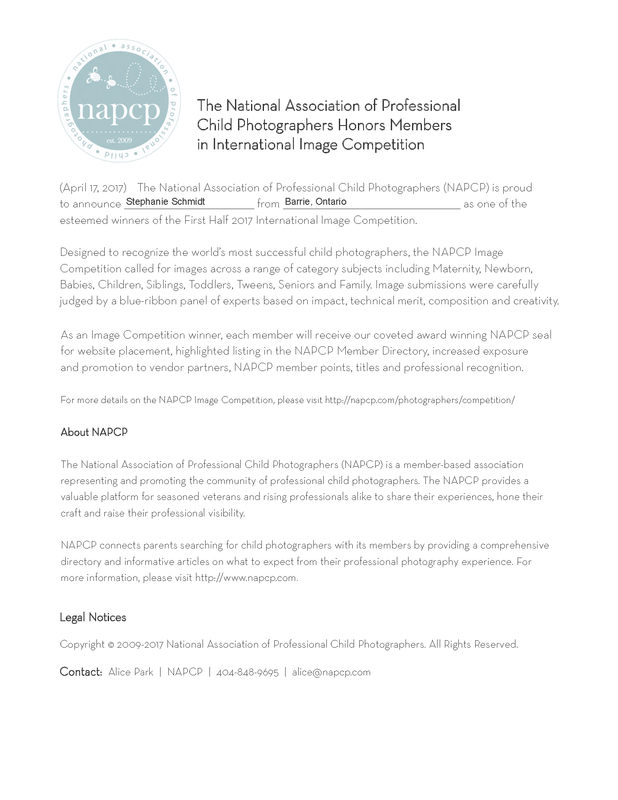 Contest is open for nominations until midnight Friday February 10th, 2017. 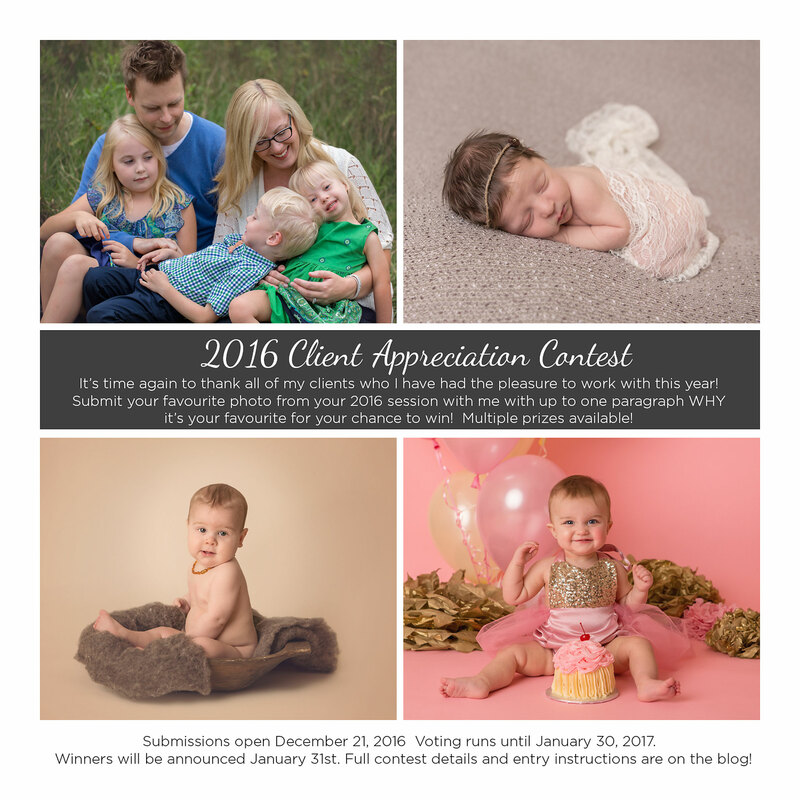 You’ve all been waiting patiently for the results of this year’s client appreciation contest, and I’m pretty excited to share them with you now! Just like last year, this draw is being held on a very special day – 1. 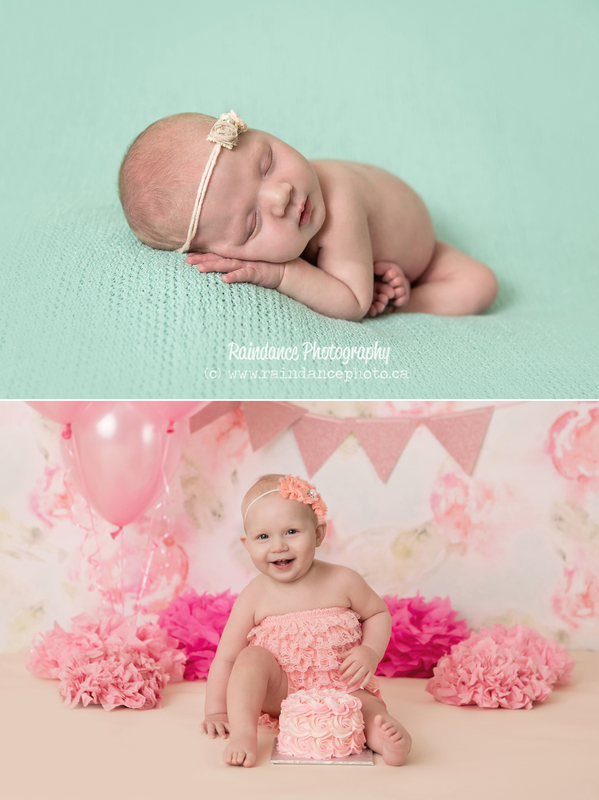 It’s my 6 year business anniversary (yay!) and 2. 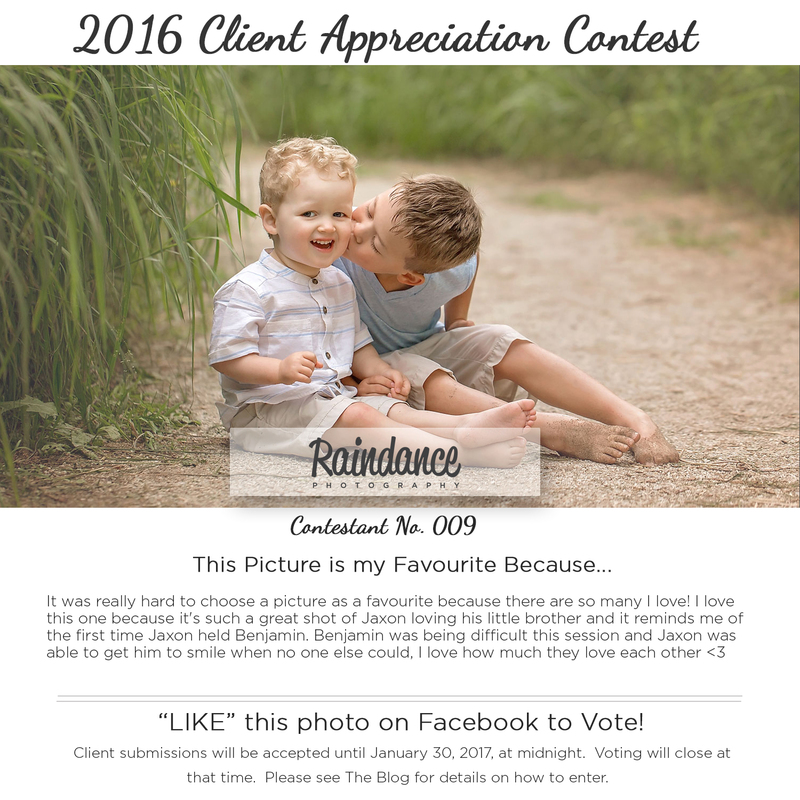 It’s the Raindance Man’s birthday (he’s getting ooolllld……) 😛 In honour of this special day, we have once again decided to surprise one lucky client with a bonus prize! I won’t keep you waiting, read on for this years WINNERS! 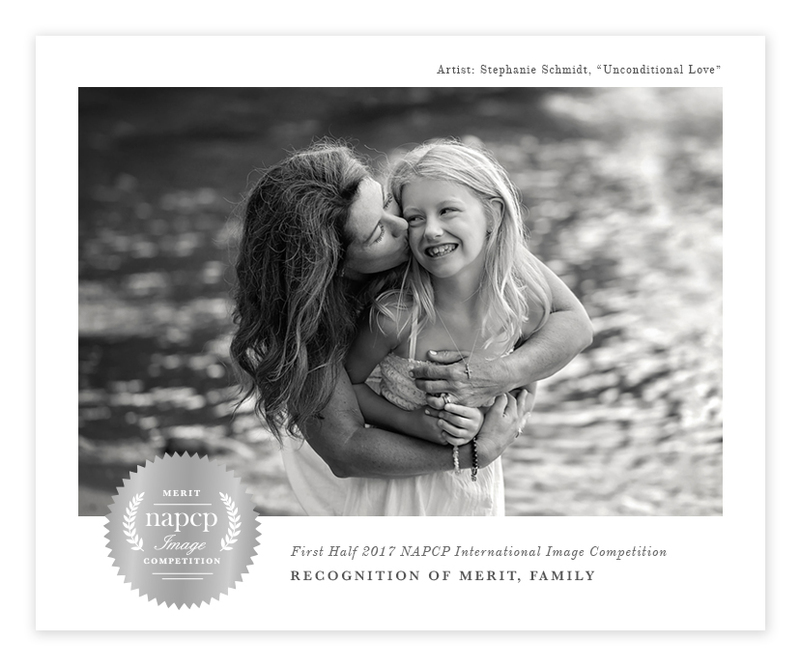 Meaghan has won an All Inclusive Creative Portrait session (worth $847.50), which includes her portrait session, all high resolution digital files (between 35-60) on USB with print release in both colour and black and white as well as 4×6 colour reference prints on our luxurious deep matte paper. Congratulations Meaghan!!! This prize was chosen by our Grand Prize winner. Meaghan chose Jaclyn’s adorable photo of Benny and Jackson snuggling at the beach. 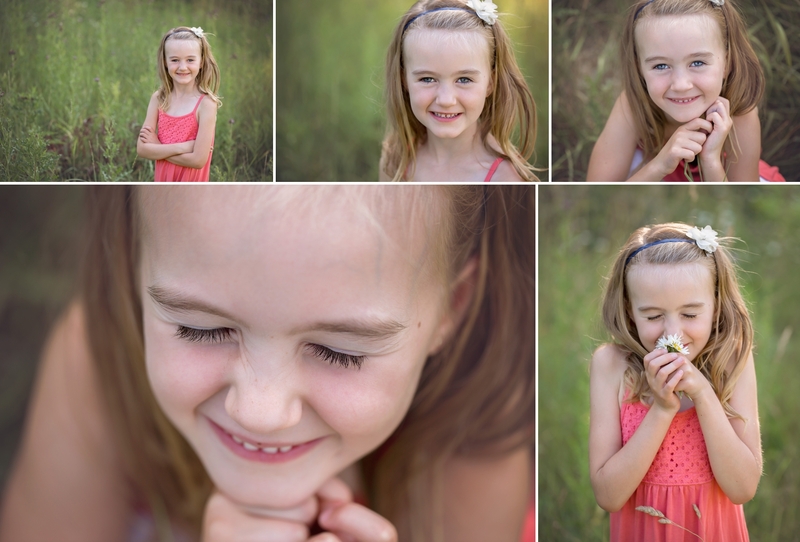 Jaclyn has won a $200 Gift Certificate to use towards her next portrait session. Congratulations Jaclyn! This prize was determined by the number of Facebook votes received on their entry. 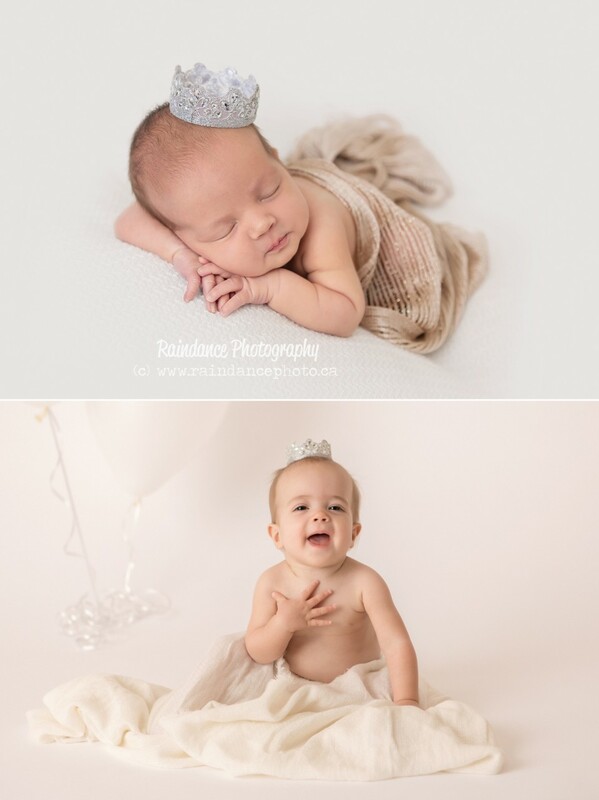 Shannon’s gorgeous photo of her two little angels received a grand total of 73 votes! 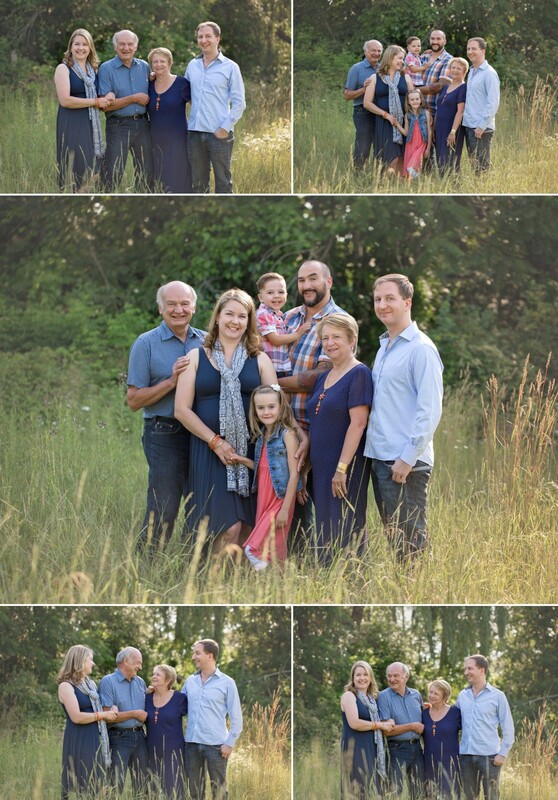 She has won an 11×14″ Gallery Wrap Canvas of her entry. Congratulations Shannon! This prize was also determined by the number of Facebook votes received on their entry. 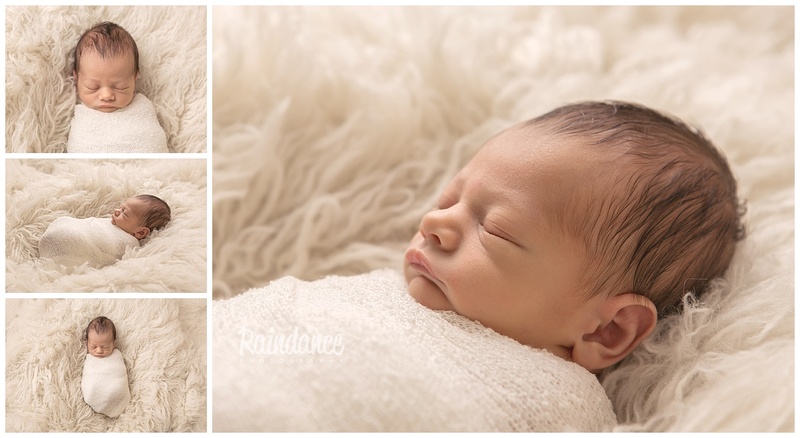 Melissa’s photo of her sweet little man and his teddy bear received 60 votes. 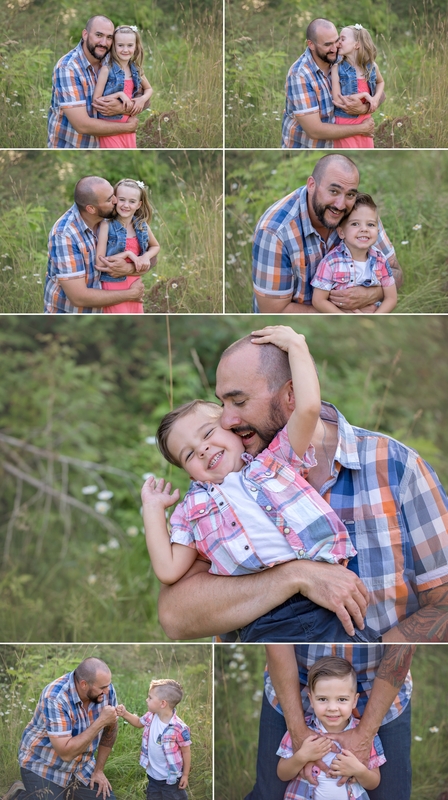 She has won an 11×14 Mounted Wall print of her entry. Congratulations Melissa! 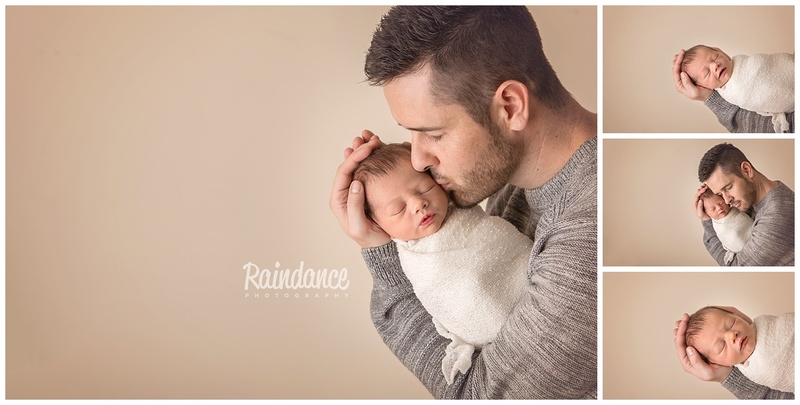 Also determined by the number of Facebook votes received on their entry, Meaghan’s photo of Shea at his newborn session received a total of 56 votes, winning her a $100 Gift Certificate to use towards her next session! Congrats Meaghan! Who’s with me in urging Meaghan to go and buy some lottery tickets tonight!?!?! lol! This prize was chosen in honour of my 6th Business Anniversary today by none other than the Raindance Birthday Boy (aka my husband)! He chose Dakota’s entry because the story resonated with him the most. 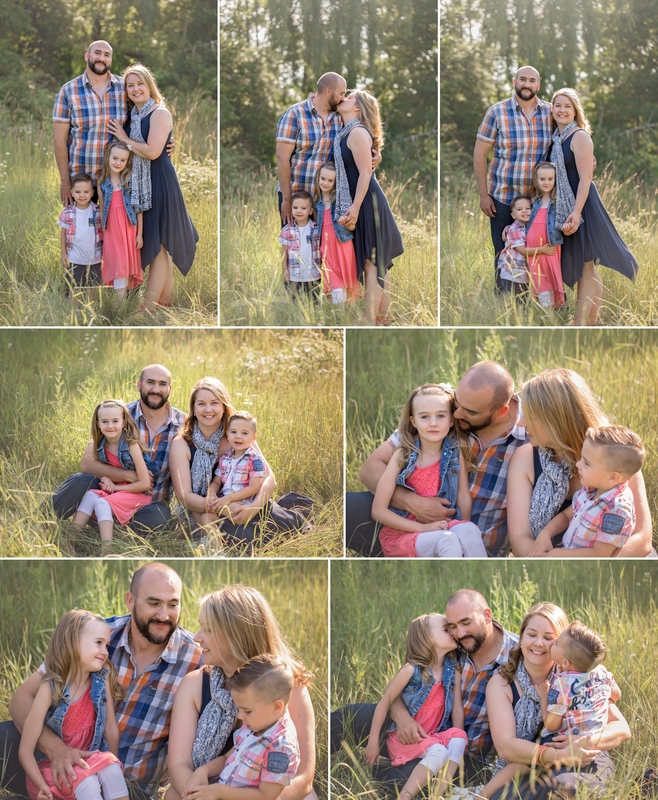 She wins an 11×4″ framed print of her entry inside a gorgeous Barnboard Sawyer Wallflower Frame! Congratulations Dakota! Thanks again to everyone, and congrats to all the winners! 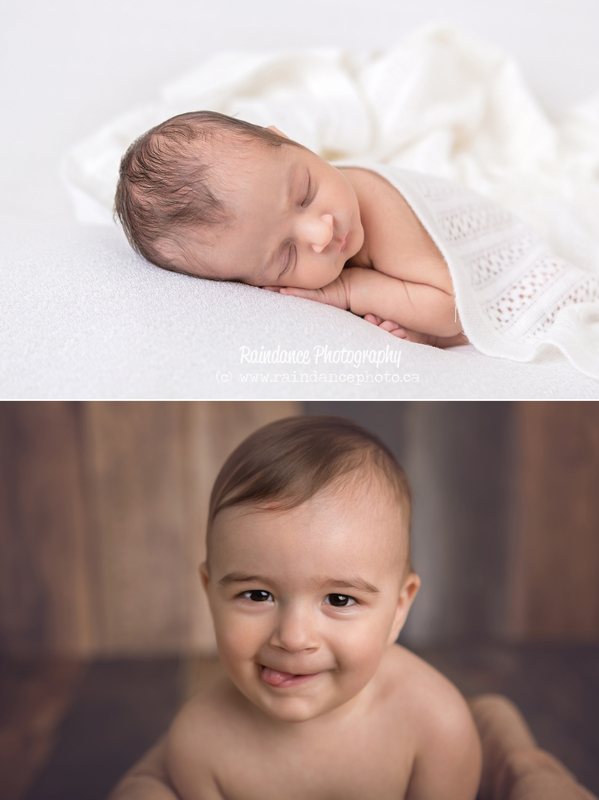 I get asked frequently (usually during newborn sessions), how I have so much patience for doing what I do. 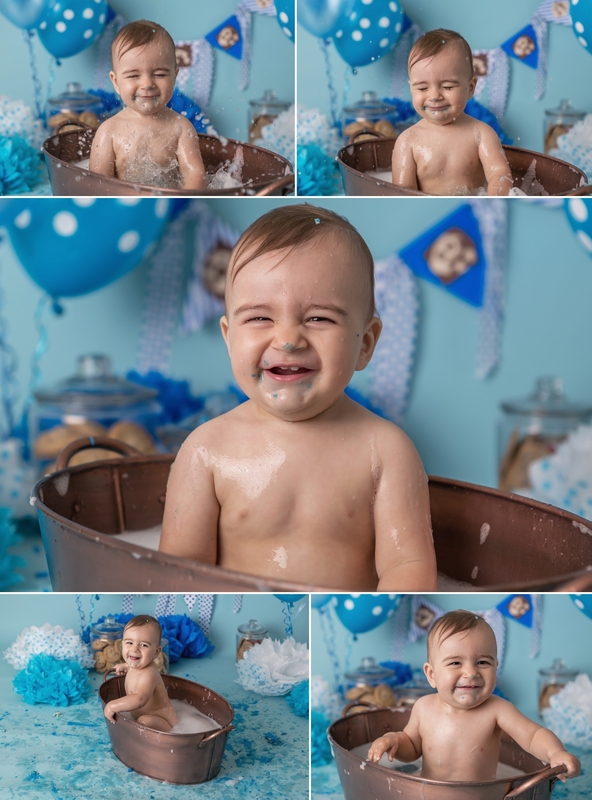 If you’ve ever witnessed a newborn session, you know that the vast majority of the time there is a lot of rocking, feeding, soothing, shushing, crouching, breath holding, sweating, cleaning up poop, more rocking, more soothing, more feeding…. 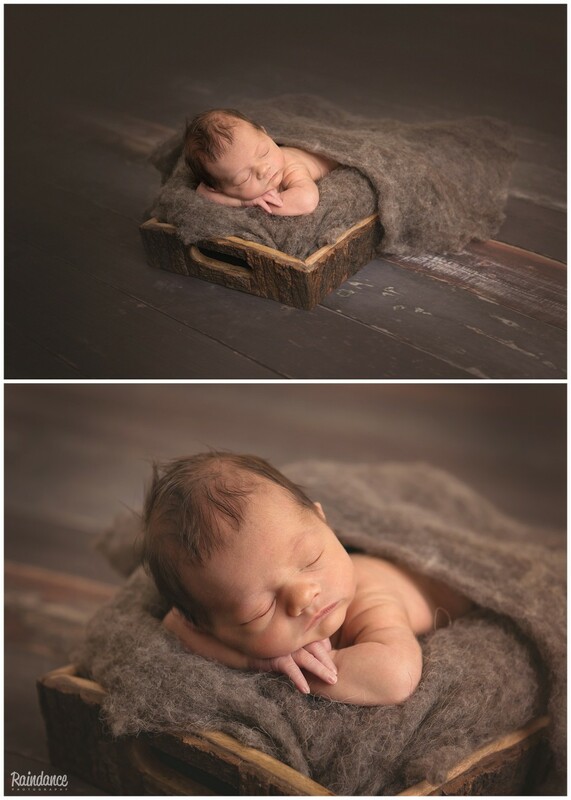 very slowly wrapping and unwrapping babies so that they stay asleep so that I can mould them and pose them just so…. 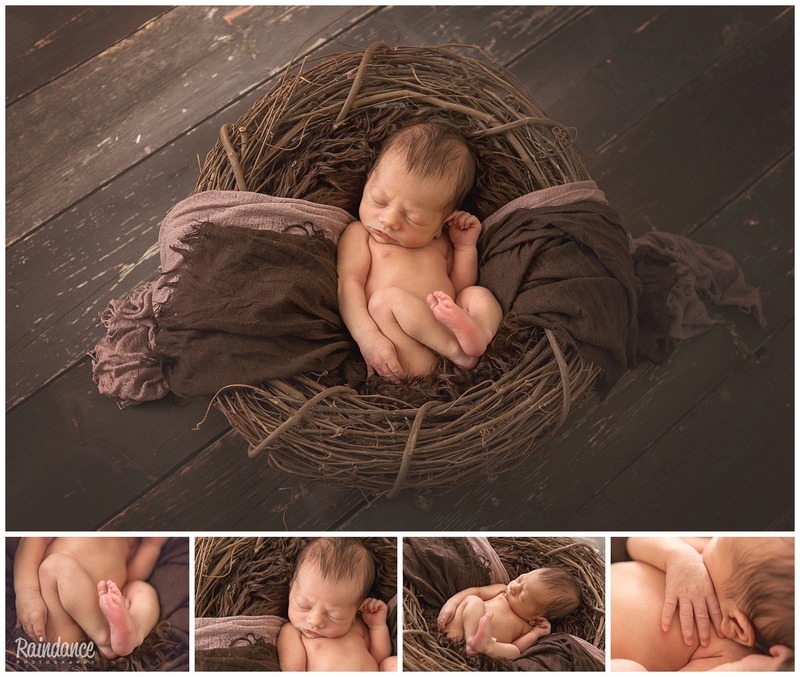 very carefully positioning little hands and feet perfectly and p.a.i.n.f.u.l.l.y slowly removing my hands to take my shot… Many of these sessions last anywhere from 2-4 hours, and I’ve watched so many parents wonder how I could possibly want to do that 2 or 3 times a week (or ever, lol). 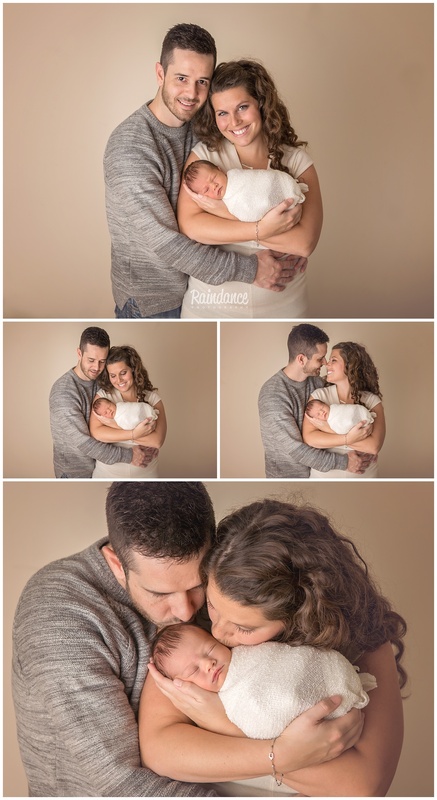 What’s even MORE fascinating to me than the newborn session alone though? Getting to watch that new tiny human grow! 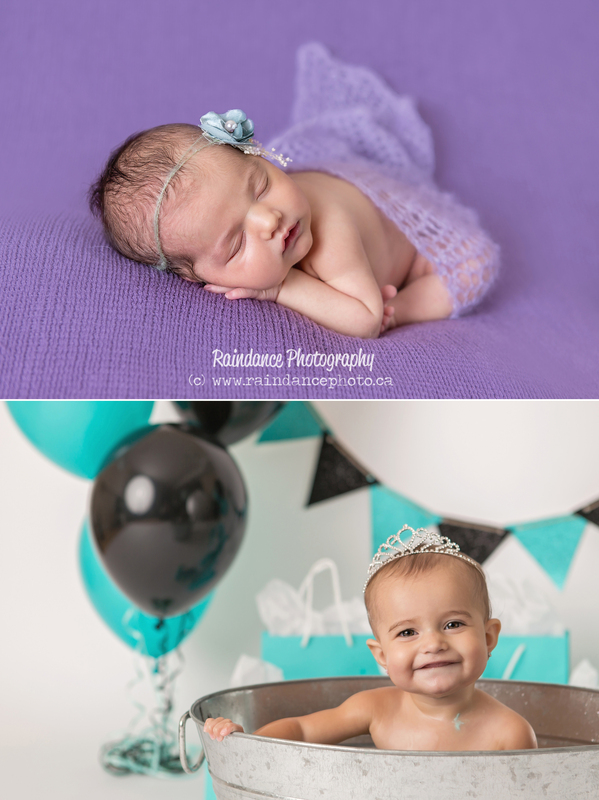 It usually feels like I just blink, and before I know it I’m doing a one year session for a newborn client. 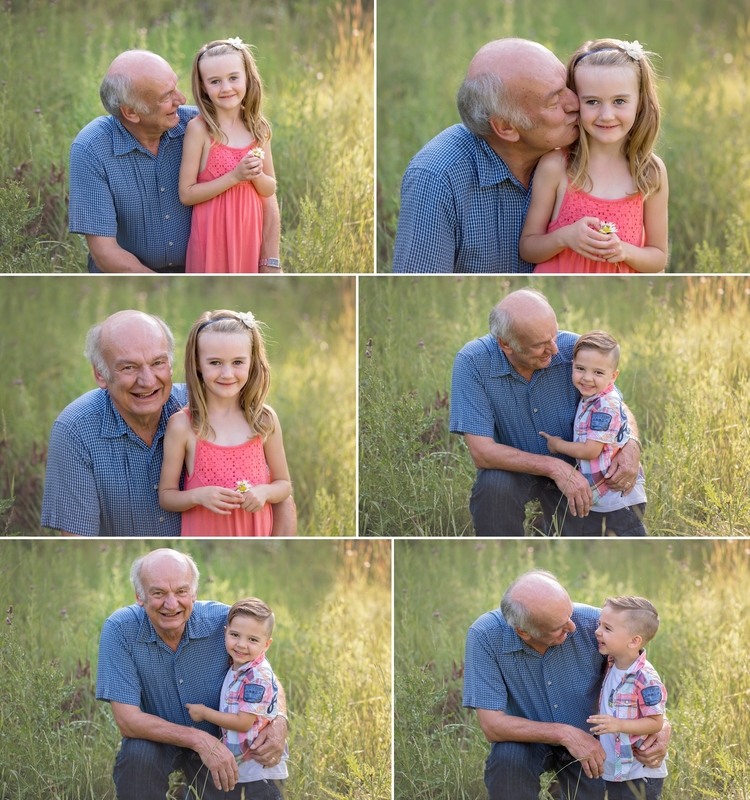 It’s during these one year sessions that the reason for what I do is really driven home. 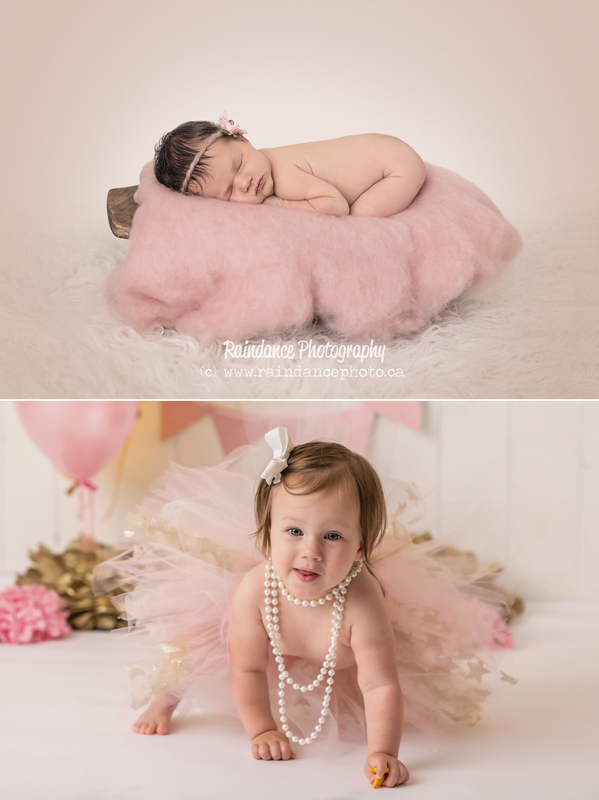 To see how much a human being changes and grows and learns in the first year of their life is astounding! 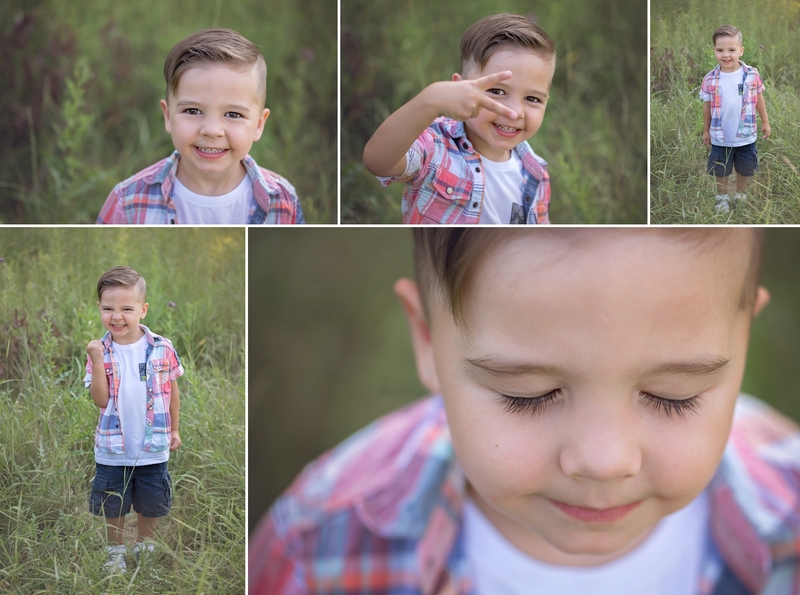 I do what I do (and LOVE to do what I do) because pictures never grow old. 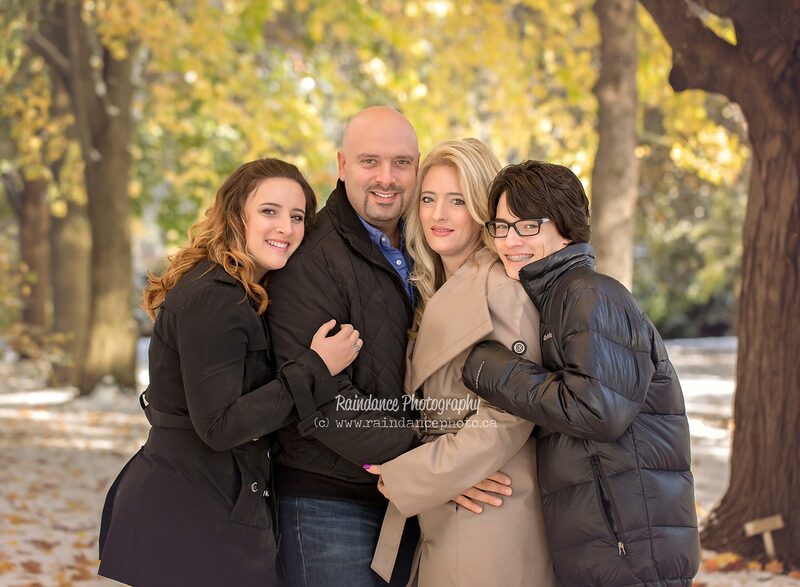 Every tick of the clock, every minute of every day that passes by we are all growing older, changing, learning…. every minute that goes by shapes us into the new person that we grow into. That is probably most evident in the first year of life. 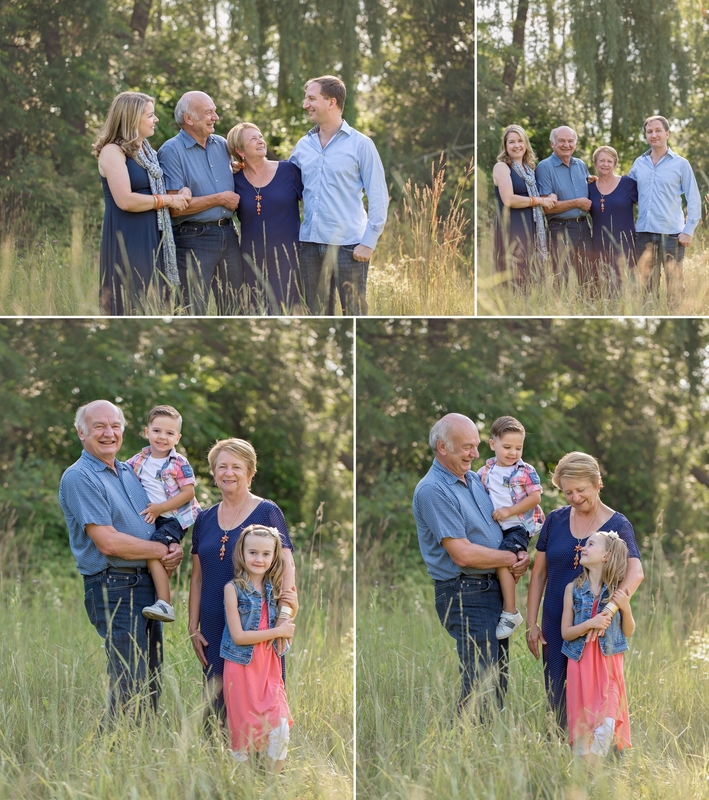 My job is to freeze moments in time, so that when our memories begin to fade, photographs will still be around to help us and our loved ones remember these moments. 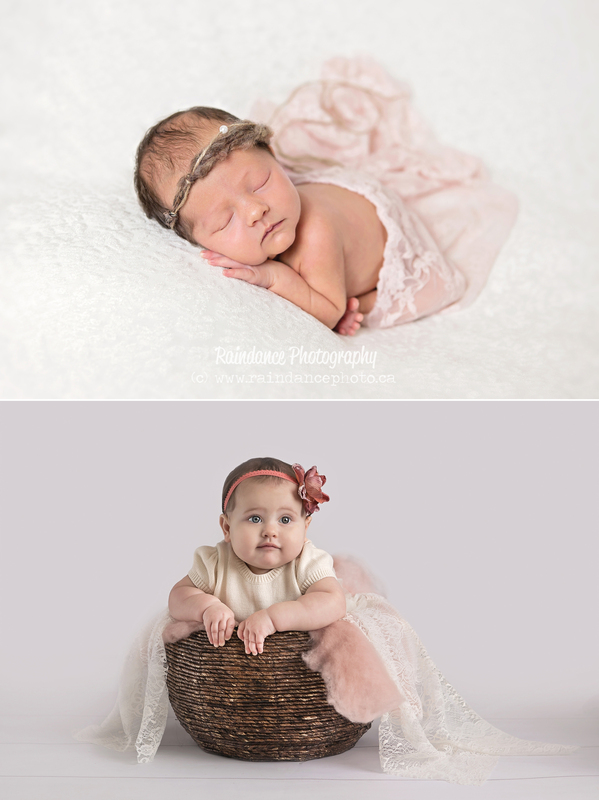 I would ramble on forever about why I love my job so much, and why it’s so fascinating… but instead I’ll just let the images speak for themselves… Enjoy seeing each one of these babies during their newborn session, and again one year later! 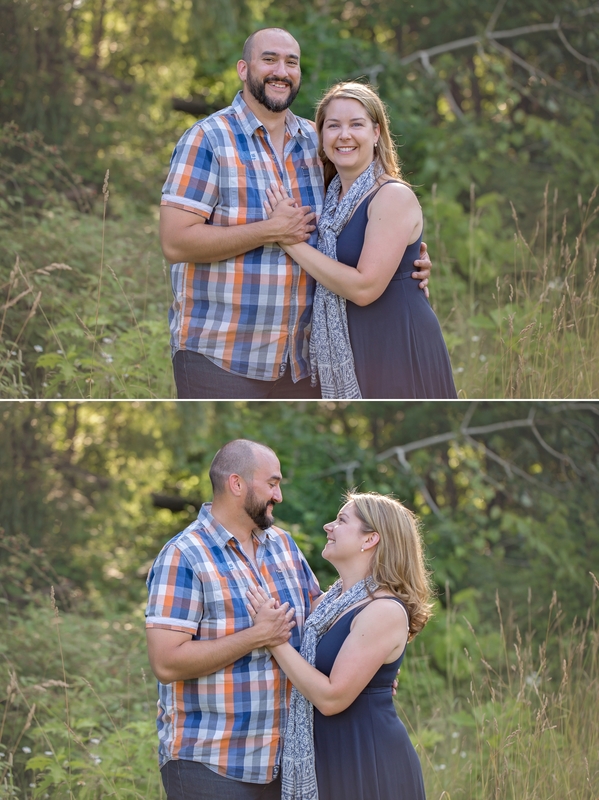 It’s been a while since I’ve done a little behind the scenes, pre-editing, before and after sneak peek of an image. 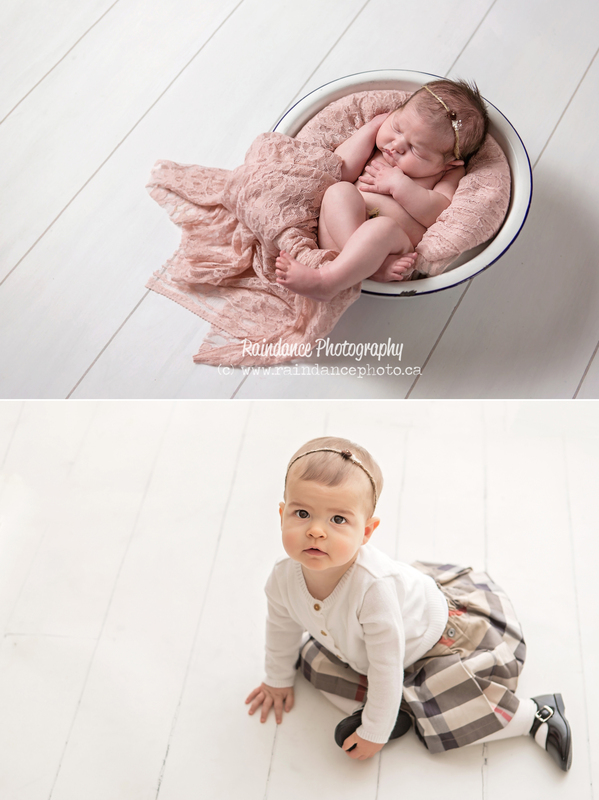 I love doing these to stress the importance of SAFELY photographing babies and children. 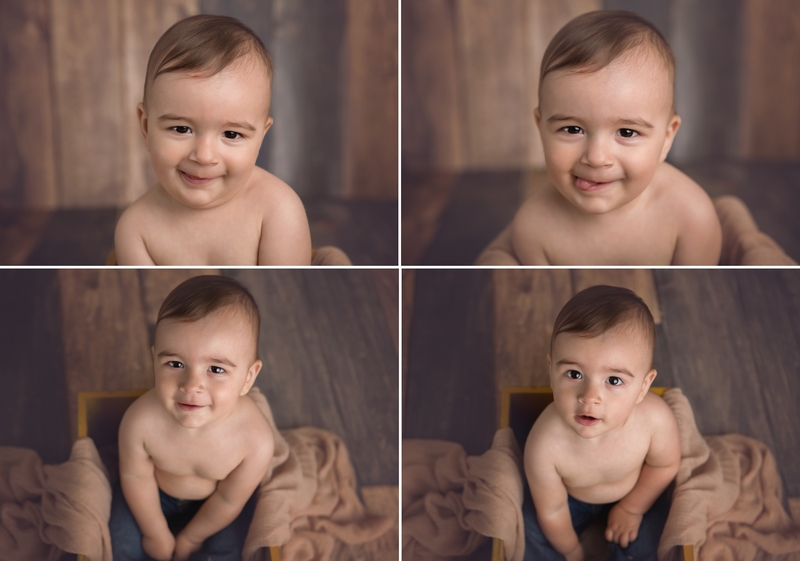 So many images that you see online are either composites (more than one image combined into one final image) or are artfully retouched to remove supports that have been put into place to safely prop a baby into a pose. 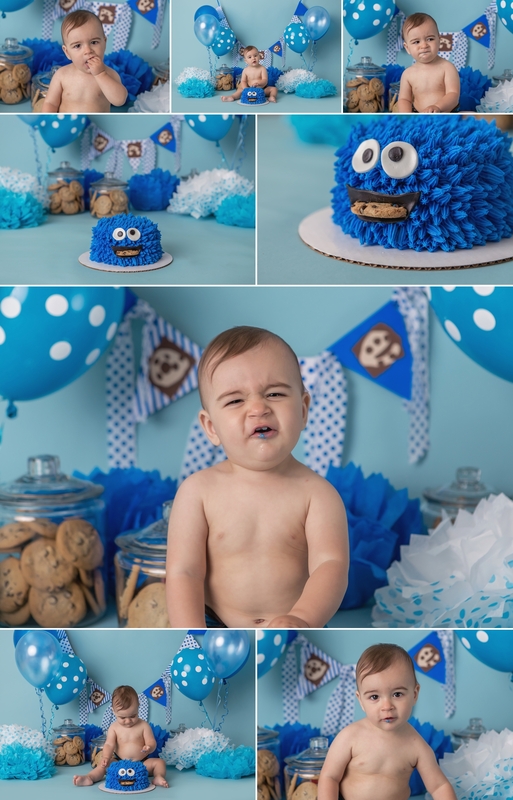 I like to show these so that you know what you should be expecting from a professional photographer. 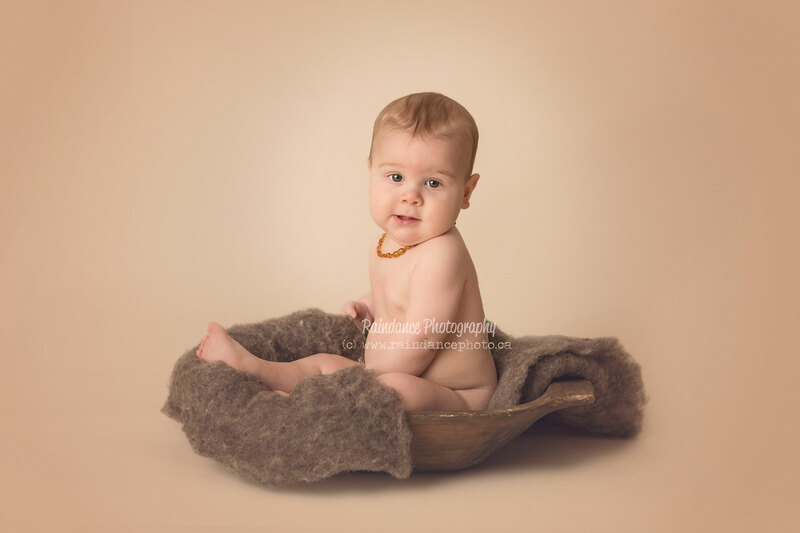 If you ever feel that your baby or child is unsafe during your photo session, you should always speak up. 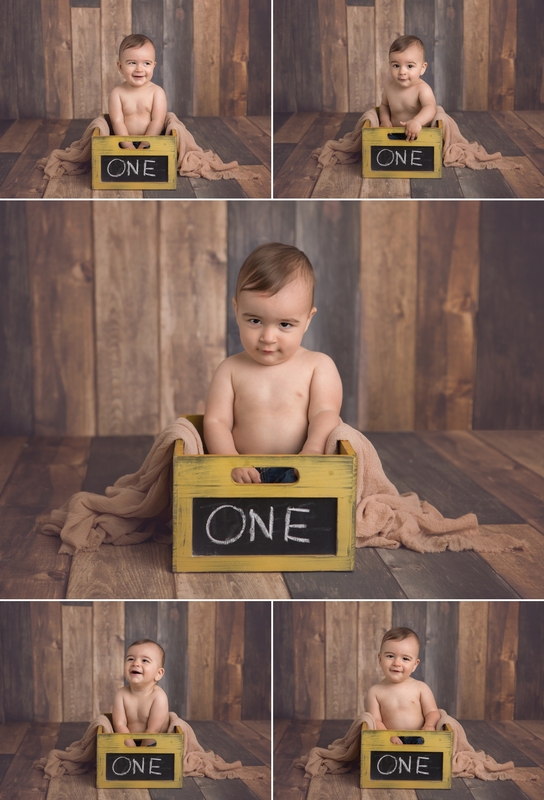 In the case shown below, this adorable little dude was here for his 6 month milestone session. He was JUST sitting on his own. Because he was just sitting on his own, neither Mom or I felt comfortable with leaving it to chance that he could sit in this trench bowl without falling over. 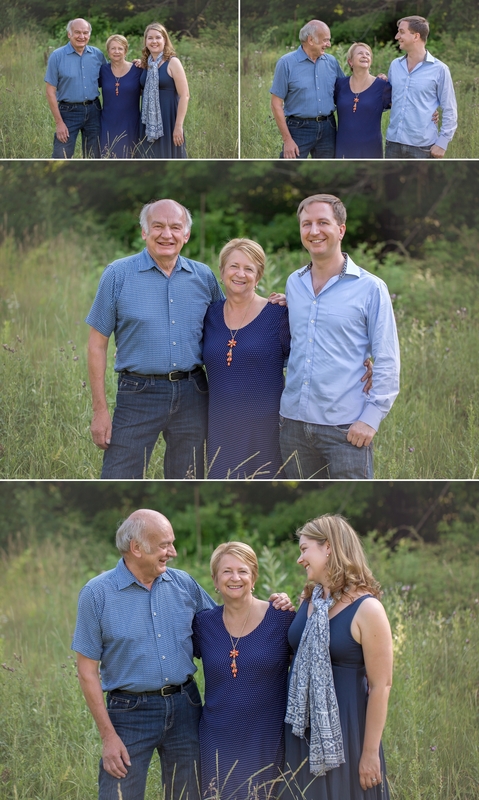 For safety, I directed mom on where to sit and asked her to hold him steady while I made my image. 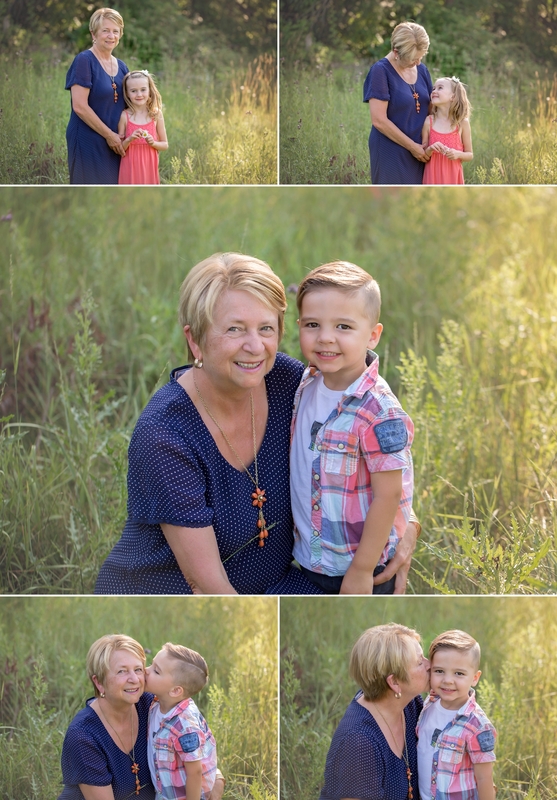 I later removed her in photoshop, leaving us with this sweet little work of art. 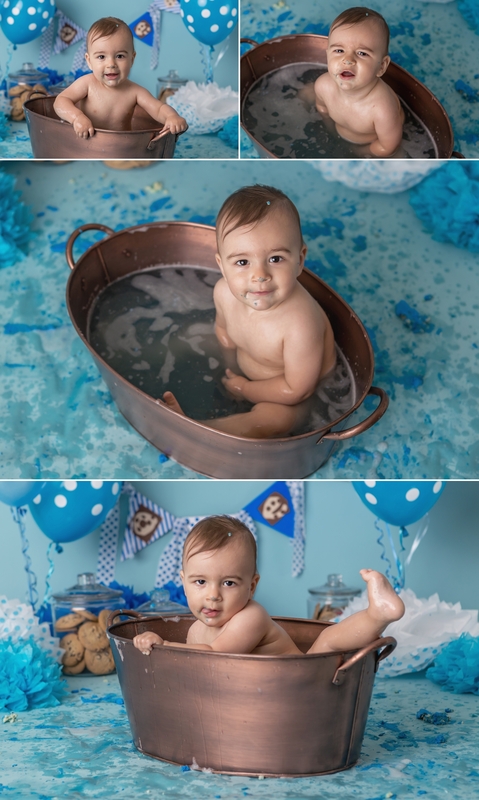 If you’re on the hunt for a baby photographer and happen to want a session in the month of February, I just happen to be having a ridiculously awesome promo going on right now! Click HERE to find out more! I pretty much look forward to this moment from the very beginning of the year each year! There is nothing I love more than being able to host a contest as a big huge “Thank You” to every one of the clients who chooses to hire me each year. You could have chosen any one of a massive quantity of other photographers in this area, but you didn’t. You chose me, and for that, I am truly thankful! 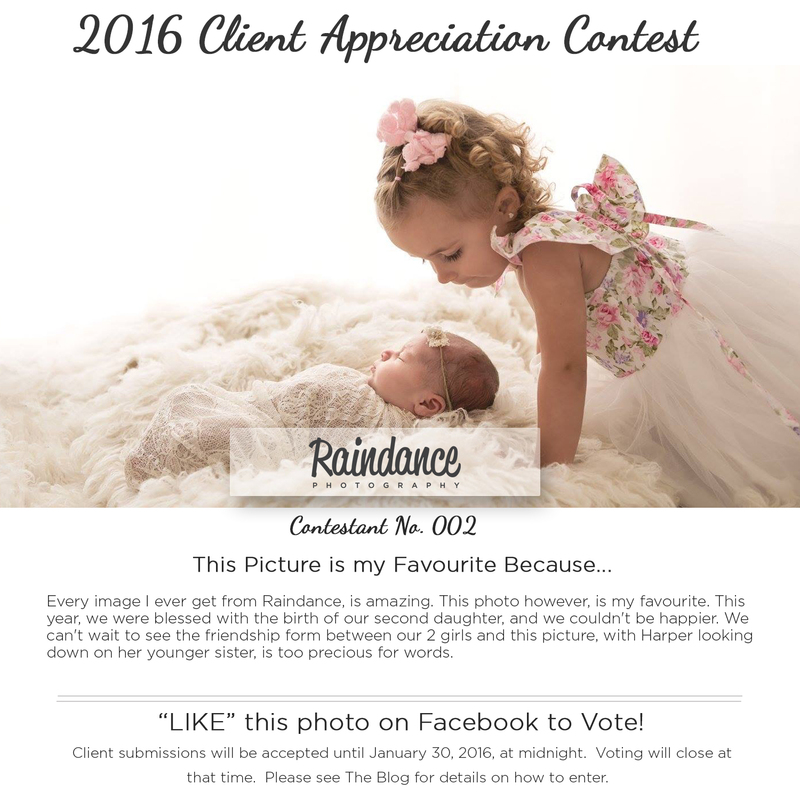 Secondary Prize 1 – $200 Gift Certificate to use towards any Raindance Photography service. I’m really excited about Secondary Prize 1, as it will be chosen by the Grand prize winner! The Grand Prize winner will be required to go through the entries and select which one they think most deserves this prize! 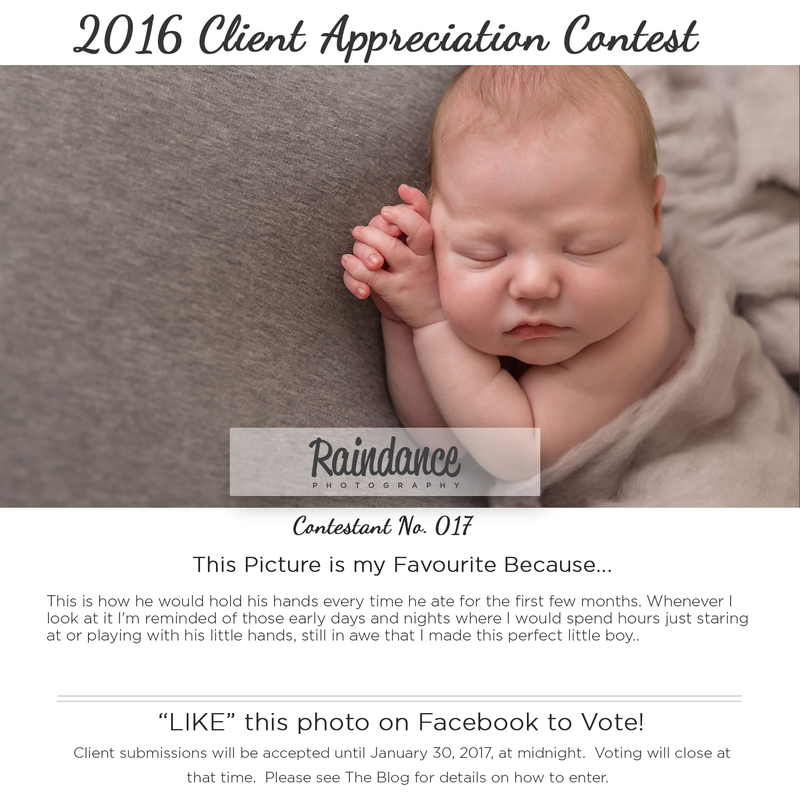 Secondary Prize 2 (Winner calculated by number of Facebook Votes Received) – 11×14 Gallery Wrap Canvas (1″) of the entry submitted. Secondary Prize 3 (Winner calculated by number of Facebook Votes Received) – 11×14 Mounted Wall Print of the entry submitted. 1. 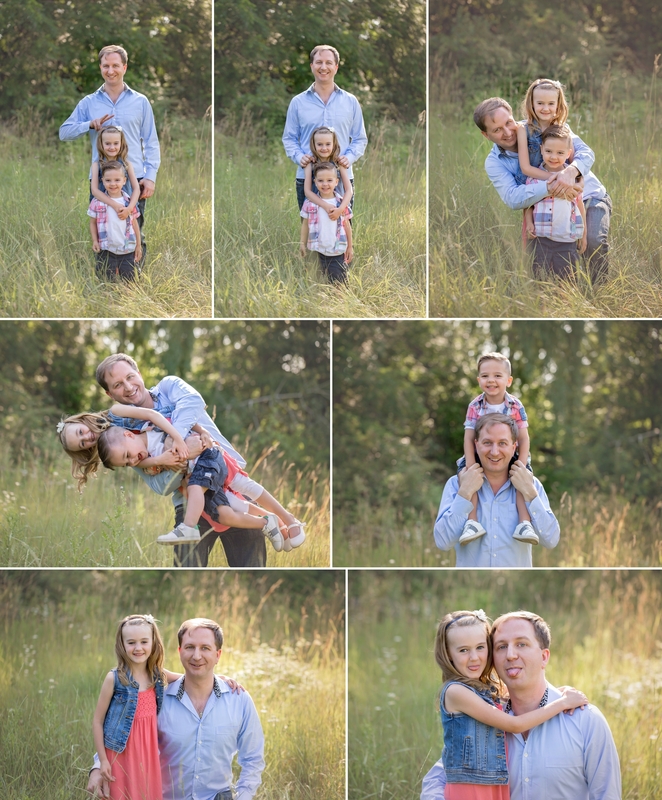 Choose 1 favourite image from your session(s) with me in 2016. Deadline for submissions is January 30, 2017, at midnight. The Contest Album will be uploaded to Facebook on FridayDecember 23, 2016. Voting will run until January 30, 2017, at midnight. 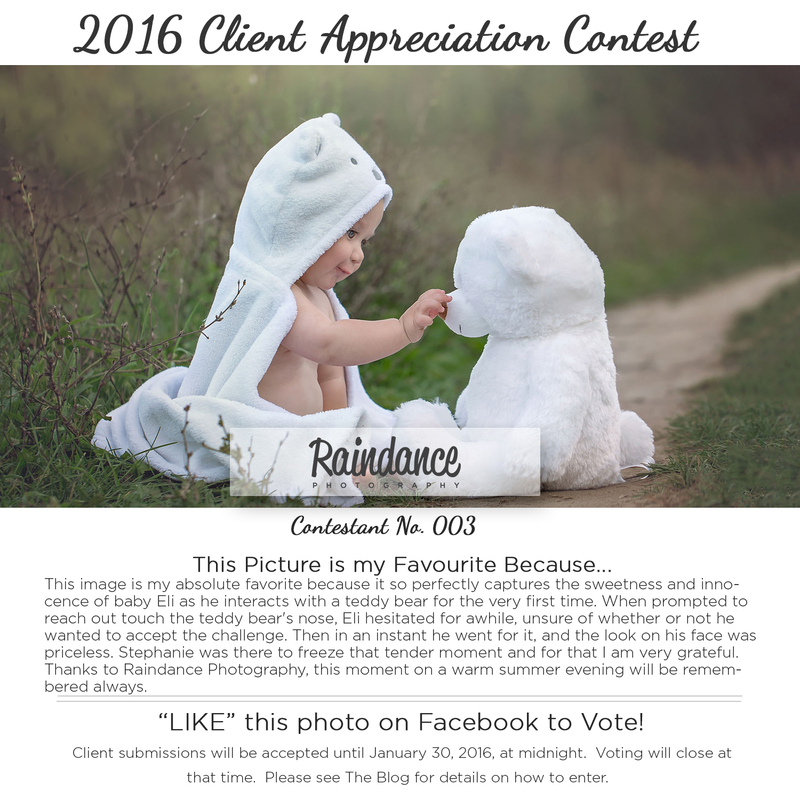 Winners will be announced on January 31, 2017, via the Raindance Photography Blog. Well, busy season is finally starting to come to a close (phew!) which means that I can sit back and enjoy the holiday season, catch up on some blogging, and plan for the New Year! 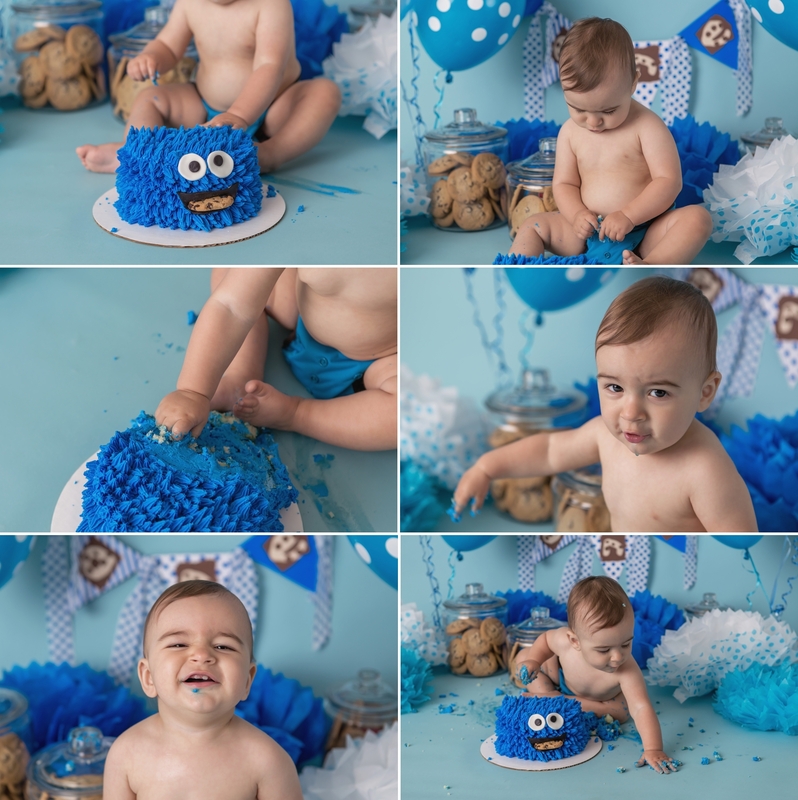 For the last three years, my year has ended with a cake smash (this year it will end with a newborn) so I thought that today I would share a super fun cookie monster themed cake smash that I did back in the Summer for a super special little guy! 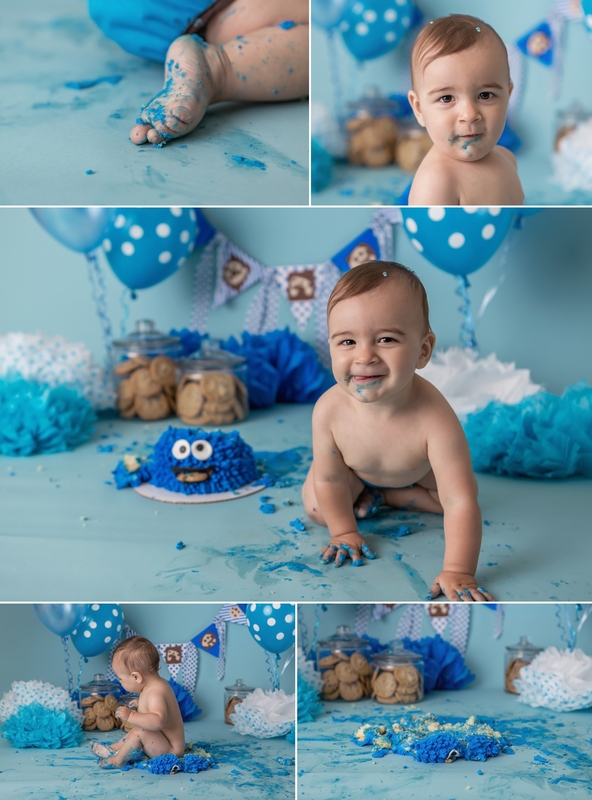 I was over the moon excited when mom sent me this theme as an option for Reid’s cake smash, and I was even MORE excited when Reid came in and loved every second of it! 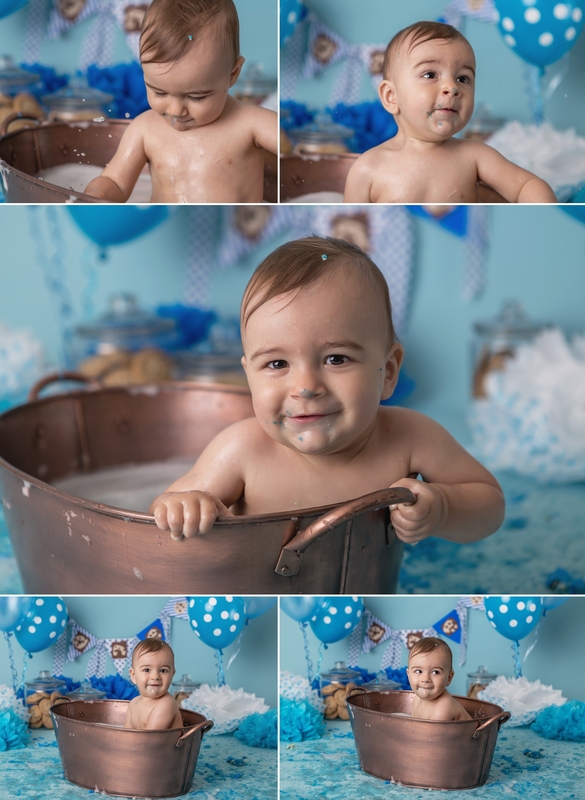 I just love cake smashes – watching these tiny humans experience new tastes and textures for the first time is always a riot, you just never know what sort of reaction you’re going to get! 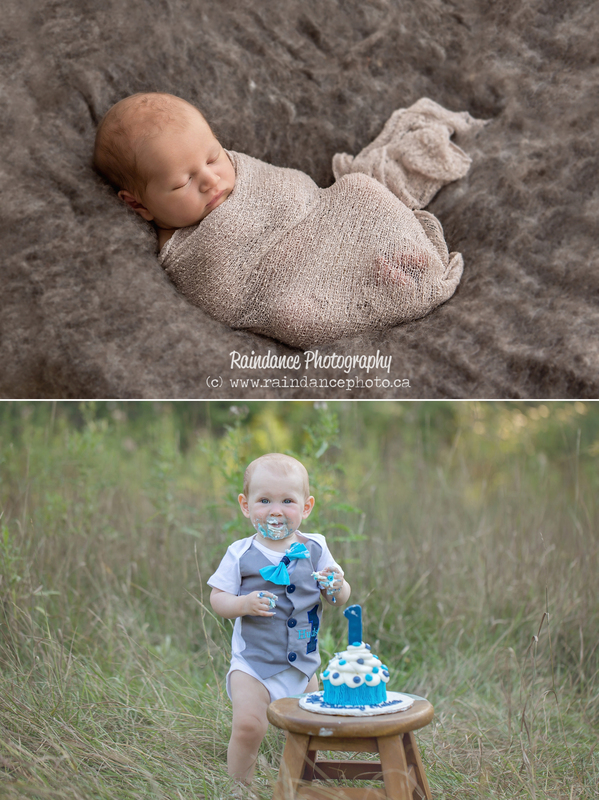 I couldn’t believe how fast one year flew by… it seemed like just a few days had passed since Reid’s Newborn Session (see that HERE) before he was suddenly ONE! 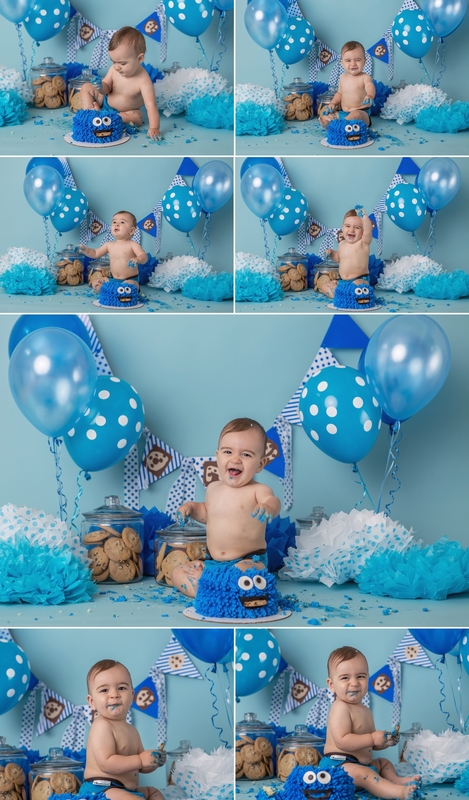 Do you have a little one celebrating their first birthday soon? 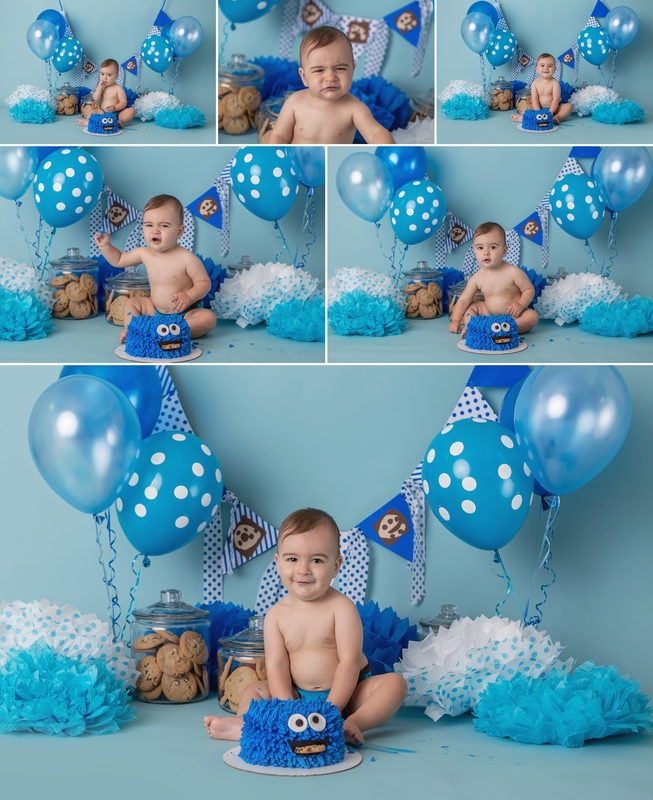 Contact me to book their first birthday portraits today!